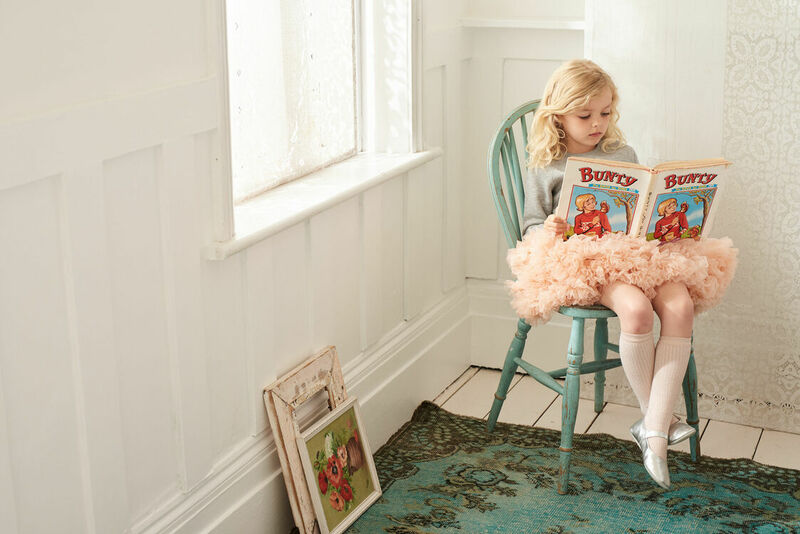 Every little girl needs a beautiful tutu in her wardrobe! 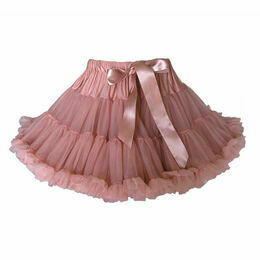 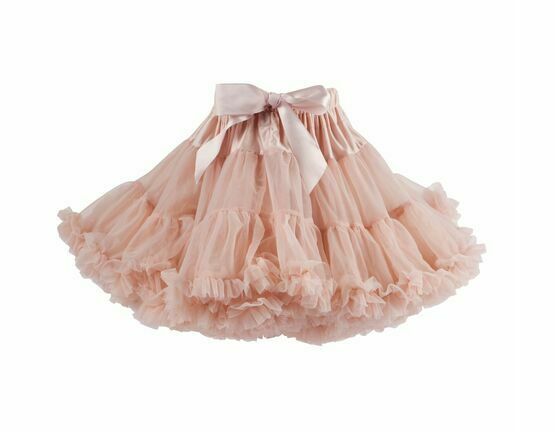 This tutu is made from 2 layers of chiffon frill in a beautiful blossom pink. 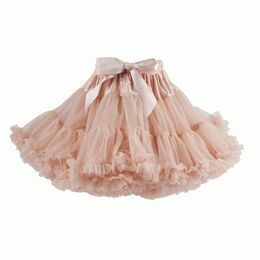 The tutu also features an elasticated waist to give a generous fit, and a long satin ribbon to tie into a bow as a lovely finishing touch. 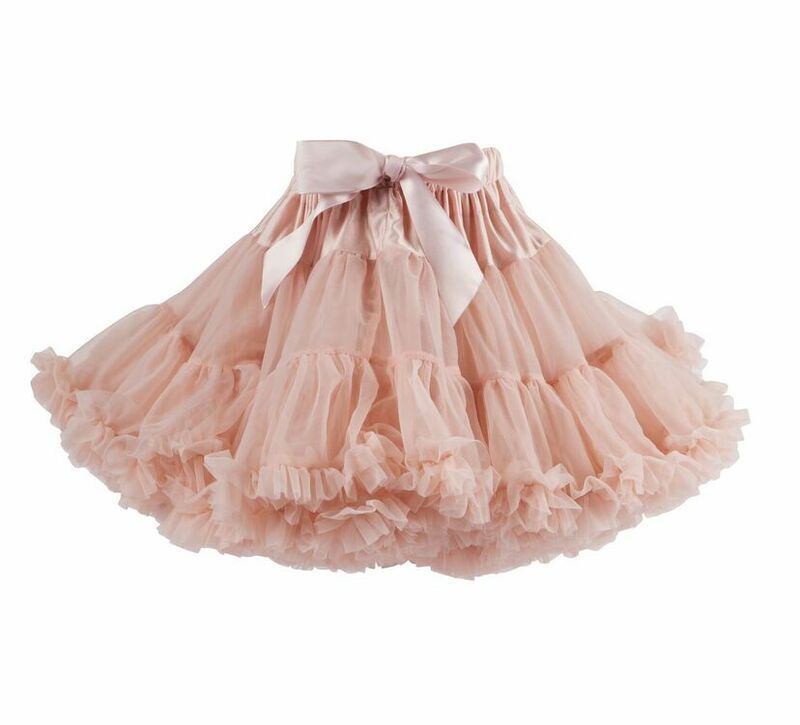 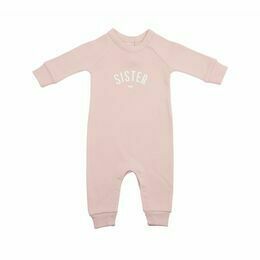 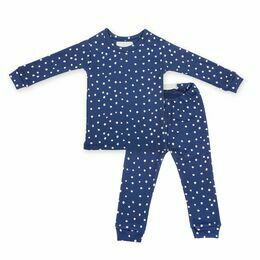 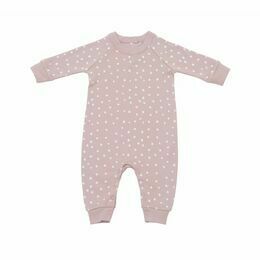 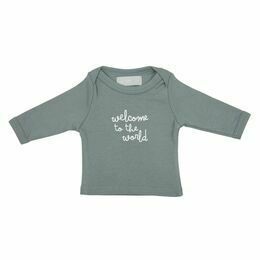 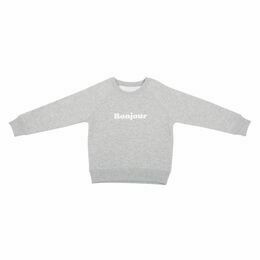 Available sizes: 2 – 4 Years, 4 – 8 Years.